HHS has posted the proposed 2017 Essential Health Benefit (EHB) benchmark plans for every state, but the public comment period is nearing its end. These benchmark plans will determine what services are covered in individual and small-group coverage packages in each state, including the health insurance marketplaces, so oral health advocates should take advantage of the opportunity to provide feedback by September 30. 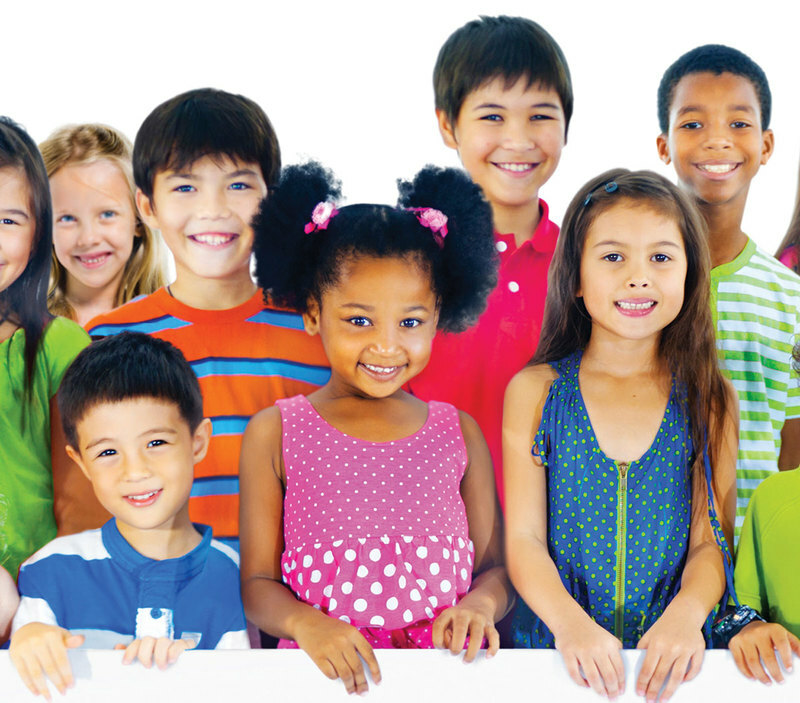 Ensure that EHB benchmarks provide comprehensive pediatric dental coverage: While EHB coverage must include pediatric dental benefits, there is no requirement as to how extensive those benefits must be. As CDHP has previously noted, this allows for states like Utah to provide extremely limited dental benefits that do not adequately meet the needs of children. Advocates should carefully review their state EHB benchmarks and encourage HHS to set a higher standard for approval so that children in every state receive coverage for dental check-ups, basic dental care, major dental care and orthodontia. Look at the supplemental pediatric oral benchmark: Last time around, almost every state was required to supplement their primary EHB benchmark with the dental services in either their state CHIP program or the Federal Employee Dental and Vision Insurance Program (FEDVIP) to ensure that pediatric dental benefits were adequately covered. And while FEDVIP includes pretty comprehensive dental coverage, CHIP plans vary from state to state. Advocates should carefully review those benchmarks to ensure that the full range of pediatric dental services, including medically-necessary orthodontia, is covered. If not, be sure to raise that issue with HHS. Ensure that other requirements are met: While it’s unlikely that states would make changes that are in conflict with the ACA’s requirements, it doesn’t hurt to double-check. For example, EHB coverage must be available for children up to age 19 and dollar limits present in the benchmark plans cannot be applied to EHB coverage itself. Public comments are due by 11:59 pm (Eastern Time) on Sept. 30, and instructions for submitting comments can be found on the CCIIO website, here.